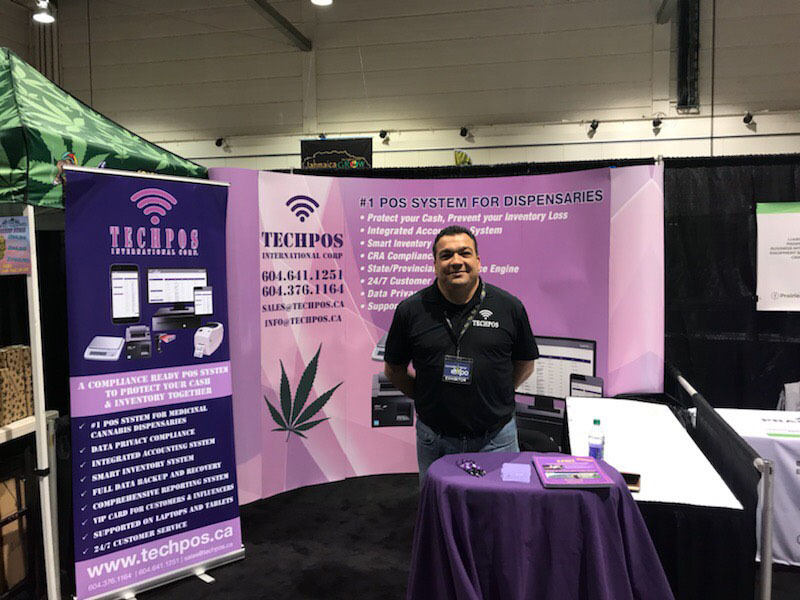 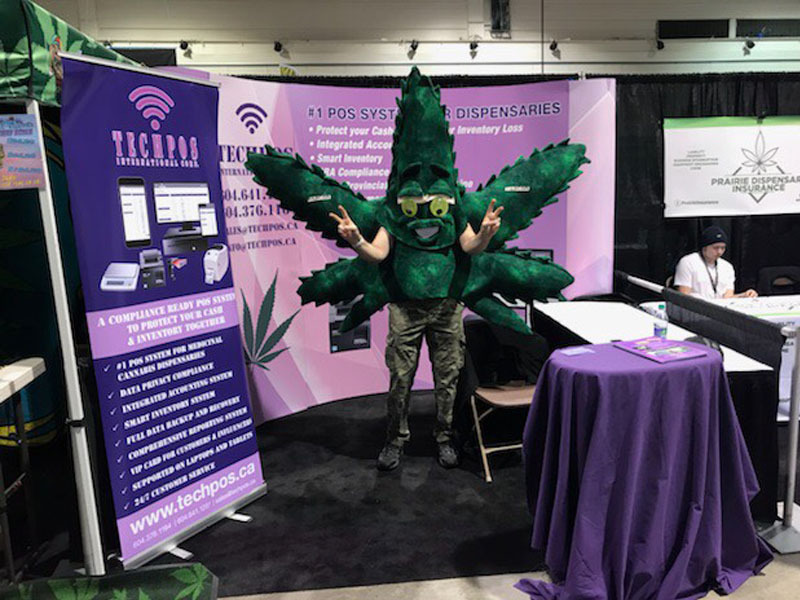 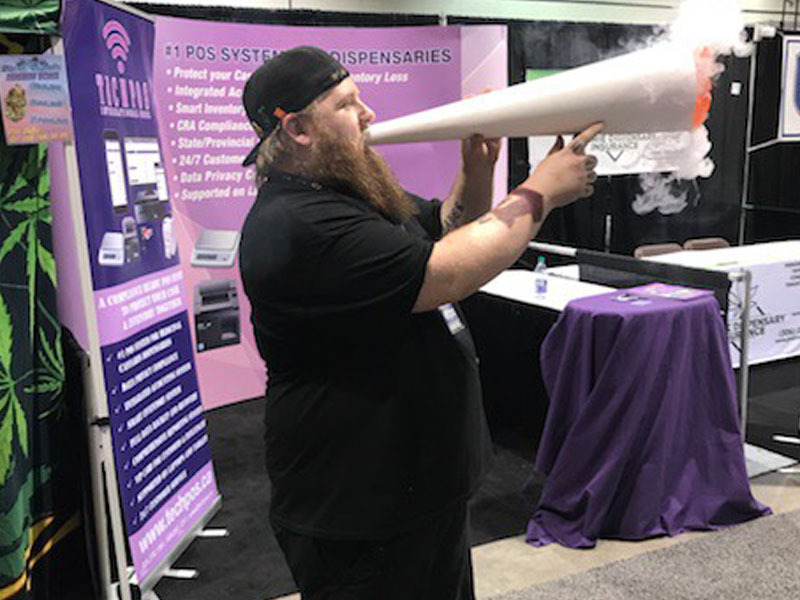 TechPOS attended The Cannabis & Hemp Expo, which was organized in Calgary on April 7, 2018. 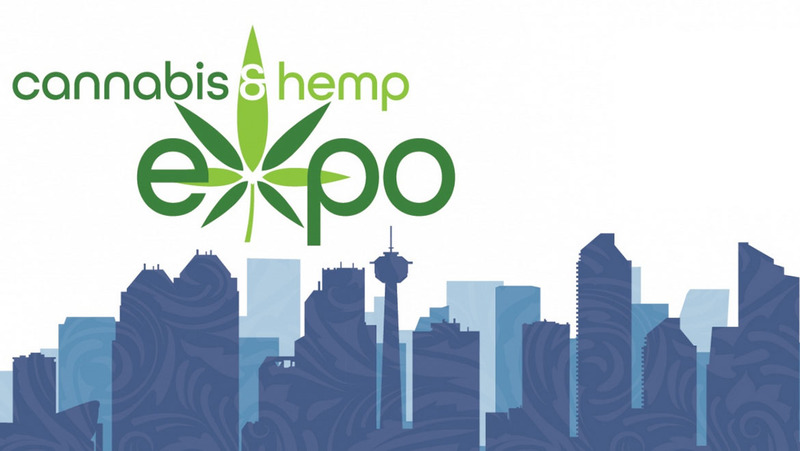 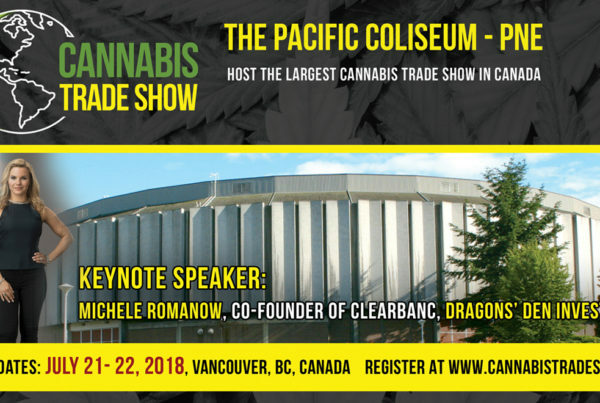 This expo opens the door to investors all around the world to be involved in the expanding cannabis industry. 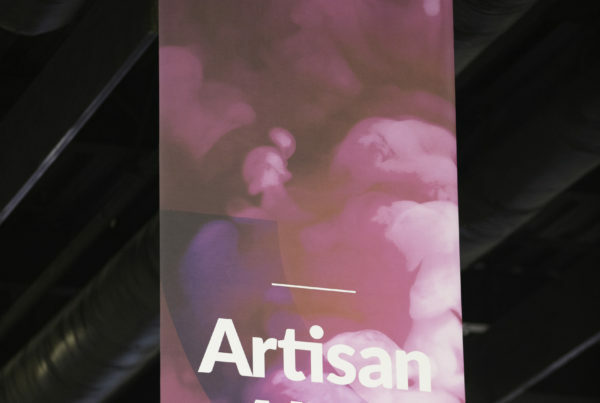 The goal of this expo is to show the world the professionalism and maturity of this industry. 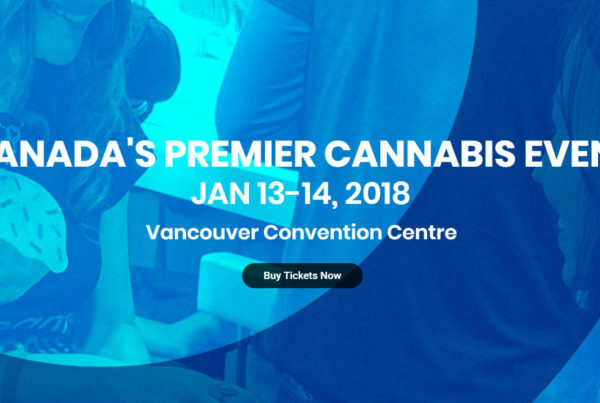 Also, it allows the businesses from all over the globe to show their best products and services the industry has to offer to thousands of visitors and exhibitors. 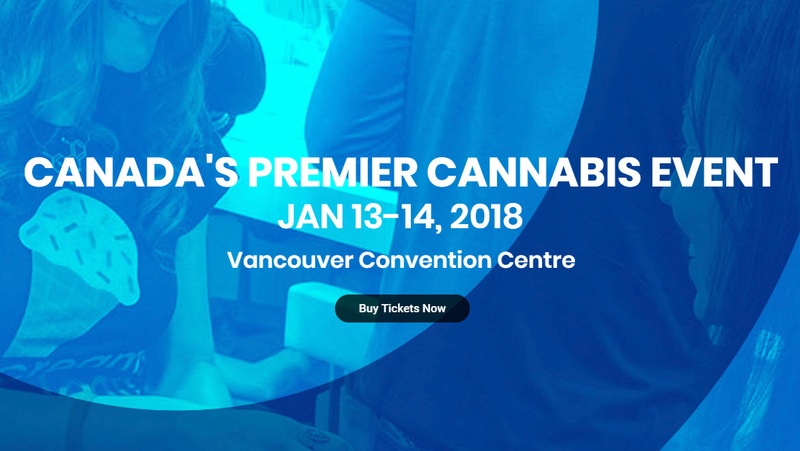 © Copyright- 2018 | All Rights Reserved | Designed and SEO by Huma Solutions Inc.